It’s true. Sleepy Paso Robles wine country has an alter ego — haven for vagabonds, virtuosos, and visionaries. 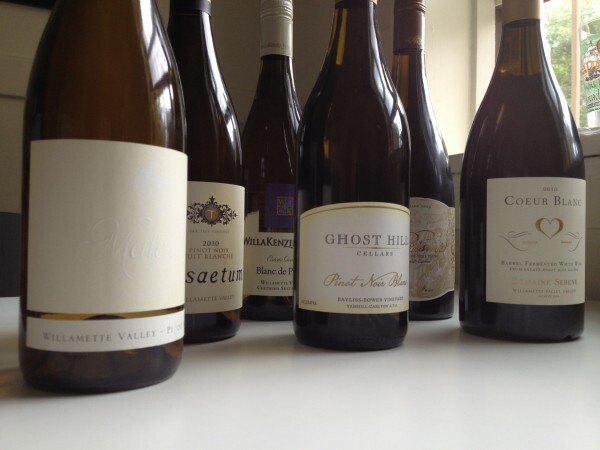 A maverick region, with winemakers and wines to match. Once famous for its healing sulfur springs, Paso’s spring waters soothed the infirm, including renegade Jesse James, on the run and wounded from a bank heist gone bad. He never made any wine in Paso, but he gave the place a bit of notoriety. The same restorative springs later lured virtuoso pianist and statesman Ignacy Jan Padereweski, seeking relief for his arthritic hands. 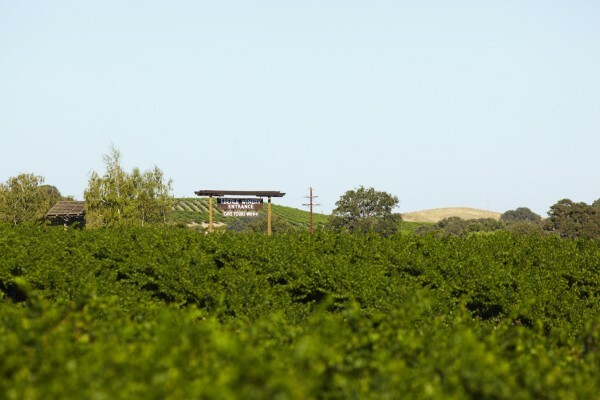 Paderewski fell for Paso’s oak-laden limestone hillsides, purchasing over 2,800 acres of land and planting much of it to zinfandel. The region thrived as an agricultural force because of Paderewski’s influence; Paso Robles today pays homage annually to this maestro during the Paderewski Festival. 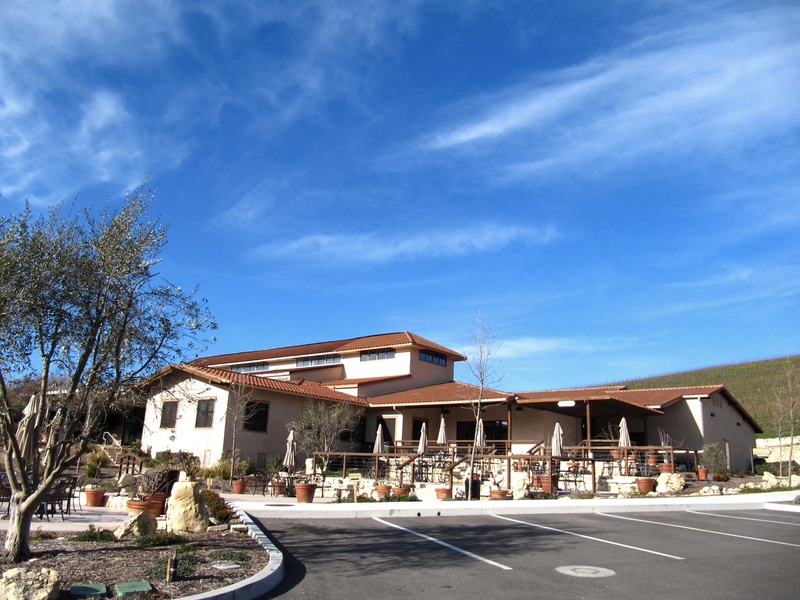 Enter another ‘maestro’ to Paso Robles in the 1960s and 1970s: noted enologist André Tchelistcheff. 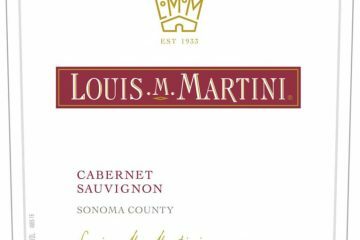 Dubbed “The Maestro” by winemakers, Tchelistcheff collaborated with UC Davis and Dr. Stanley Hoffman, introducing cabernet sauvignon to Paso’s Hoffman Mountain Ranch Winery. Tchelistcheff’s deft hand helped transform Paso Robles into a virtuoso on the international wine stage. But not overnight. The transformation involved a few more twists and turns. And some innovative winemakers. Another turn in the Paso wine road occurred in 1989.Vineyard Brands’ Robert Haas and the Perrin family of Rhône’s illustrious Château de Beaucastel acquired 120 acres in western Paso Robles, with the express purpose of “bringing the Rhône to the United States.” The partners created Tablas Creek Vineyards, a winery employing Old World methods devoted to subtle expression of the terroir, as well as promulgation of Rhône clonal material from its exclusive on-site nursery. 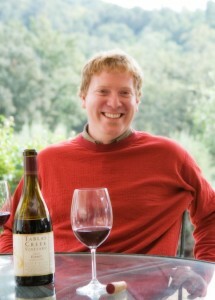 Co-Founder Douglas Minnick explains: “The center of this movement focuses on small, artisanal wine makers — the kinds of wines we drink and enjoy.” Minnick and McLennan discovered that most of these small producers lack the time to market because they are too busy running their day-to-day operations, nor can they afford to build tasting rooms, hire brokers, or lease store shelf space. The event runs four days each November, and includes a winemaker dinner, seminars, artisanal food court, as well as a grand tasting featuring more than 48 garagistes pouring some 150 different wines made from 30 varieties. 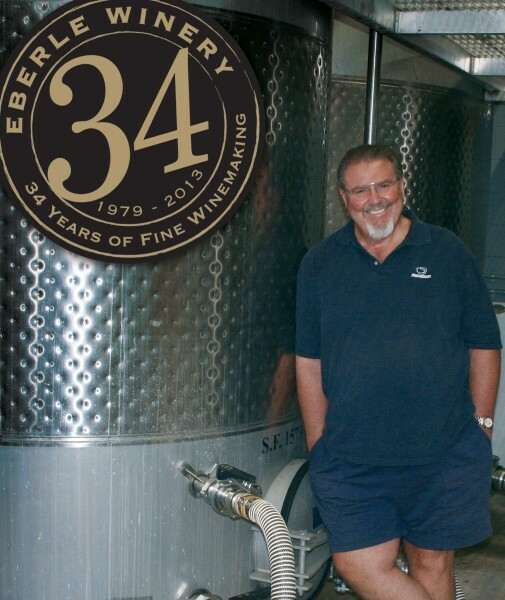 Event coordinators also present the annual Spirit of Garagiste award to the local winemaker who best represents the “rebel spirit” of the garagiste movement. Minnick proudly points out that the event benefits the Cal Poly Wine and Viticulture Program — this year donating $10,000 to the school’s wine program. 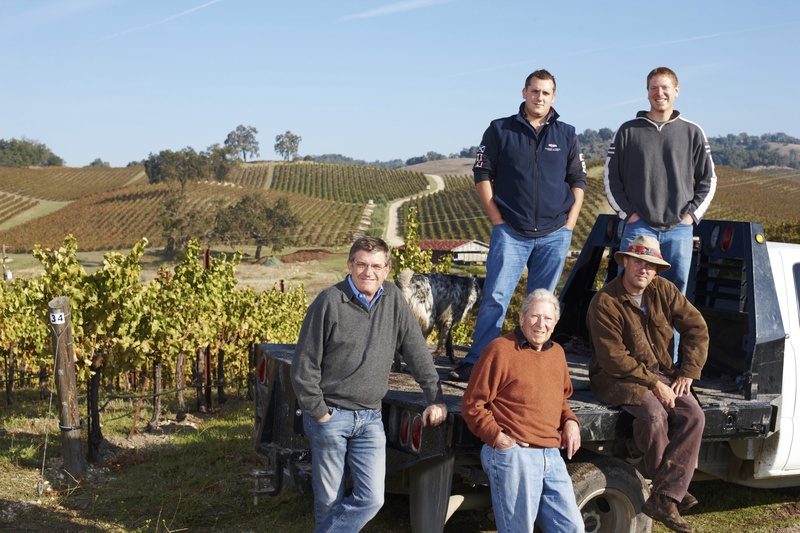 Since introducing The Garagiste Festival in Paso Robles, Minnick has discovered “There’s a huge audience for these wines — bigger than we ever imagined.” Over 70% of attendees travel from outside the area — some as far as Australia. 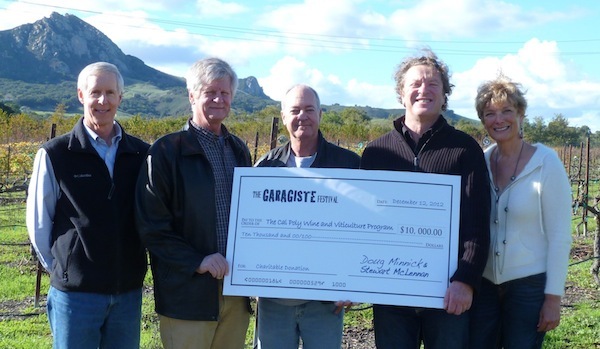 In response, The Garagiste Festival now includes The Garagiste Festival: Southern Exposure, being held on Saturday, February 16, 2013 in Santa Ynez Valley with further expansion plans to include an online wine club as well as a brick and mortar store in Paso for consumers who cannot attend the events. Great article and congratulations to the Garagiste Team for helping put a spotlight on Paso and its amazing “rule-breakers, pioneers, renegades, mavericks, driven by passion” – and all while helping Cal Poly!